Another in an ongoing series of horn players who double on flute. Today, Sam Rivers. recorded live September 2, 1976 at the Bim Huis, Amsterdam. For a few years I’ve been following up on recordings by drummer Tony Williams that I had never heard, so I finally had to break down and get a copy of this little box. Five Blue Note albums on three CDs “in the tradition” from ’85-’91 make up this box. Electronic drums and machines on Foreign Intrigue sound tastefully dated, having both Bobby Hutcherson (vibes) and Mulgrew Miller (piano) in the same band forced the composer to tightly arrange the music so they don’t get in each other’s way. Too bad Tony wasn’t more adventurous with the instrumentation, he always uses at least a front line of trumpet and saxophone with a piano in the rhythm section. The remaining four albums…maybe later I’ll listen deeper and check to find out how good the compositions are. 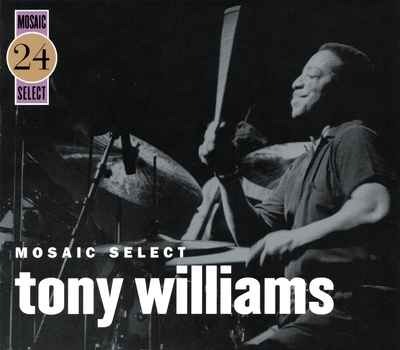 After all that…Tony Williams was amazing, even on his most commercial/accessible releases. Two AAJ reviews: #one and #two. I got hip to John Stowell a few years ago, I saw a lot of references to him in on-line Jazz guitar forums and thought I’d follow up. John turned out to have a unique approach to harmony, bringing out some very striking chord voicings. There’s a few solo guitar albums that I really love, Resonance and Solitary Tales. Those albums lead me to a few trios on Origin Records that were very nice. 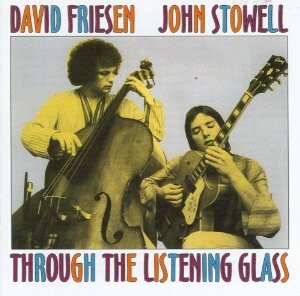 Recently I acquired a pair of early albums with bassist David Friesen that show Stowell was already phenomenal in the late ’70s. There’s a bit of the influence of the chamber jazz sound of ECM Records and Gary Campbell’s soprano saxophone on Through the Listening Glass reminds one a bit of Oregon. All new to me…fresh is the word. It turns out I’m crazy about this box, I’m glad I took the chance. These large group and “orchestra” bands are colorful and unpredictable. Sparkling, even. I’m working on following up on early solo albums that I’ve never heard by Edgar Froese from Tangerine Dream. Old synths sound glorious. Exactly what it says it is and I’m more impressed than I thought I’d be. Solo piano versions of tunes by the late Paul Motian…they’re kinda different, just like his drumming from his later years. Great concert by Wadada Leo Smith & Angelica Sanchez at the Greenwich House Music School, NYC last night. I was unfamiliar with Angelica’s piano playing, she took us into some very satisfying dense harmonic territory. Leo on trumpet is a legend, I’m blessed to have the opportunity to hop into town and hear him. Home by 11! I’ve been to a few shows at Greenwich House in the last year, great location. I’ll be back for more soon. Leo will playing in Brooklyn May 1-3, 2013. 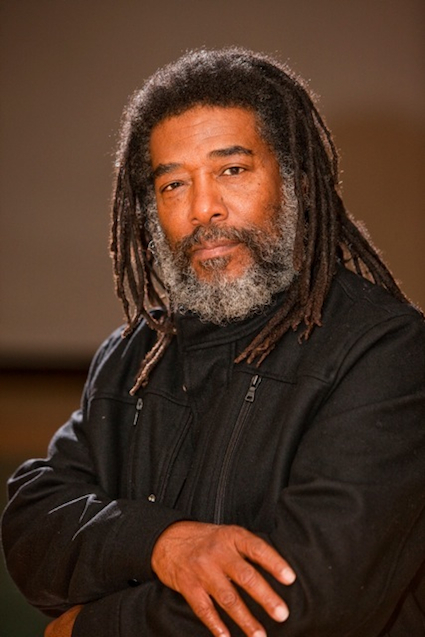 The illustrious trumpeter-composer Wadada Leo Smith will present a complete version of the 5-hour work that stunned the jazz world last fall: The New York premiere of Ten Freedom Summers, a cycle of compositions about the American civil rights movement. Ten Freedom Summers is the result of the research and reflection concerning the philosophical, social and political history of the United States of America. Ten Freedom Summers is programmed as three evenings of music, and is composed for Golden Quartet and the Pacifica Coral Reef Ensemble. 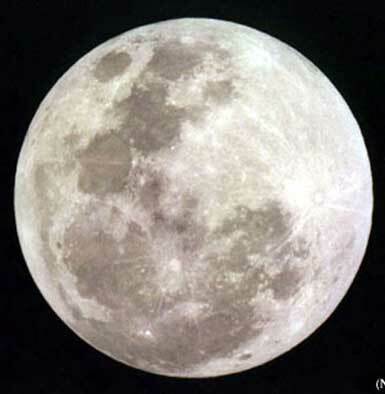 The New York premiere will be held on May 1-3, 2013.